In January 2014, FJC launched the Day Camp Incubator with the support of UJA-Federation of New York, to help the cohort of 5 agency day camps begin the process of developing their individual models in preparation for their final proposal submission to UJA-Federation of New York in April. The four workshops in Phase I focused on business planning, program development, and marketing. Phase II of the Day Camp Incubator continued training in Jewish content, camp management, staff training, and camp culture. The camps launched in Summer 2015, with the financial support of UJA-Federation of New York, along with the training and mentoring-ng provided by the Day Camp Incubator. 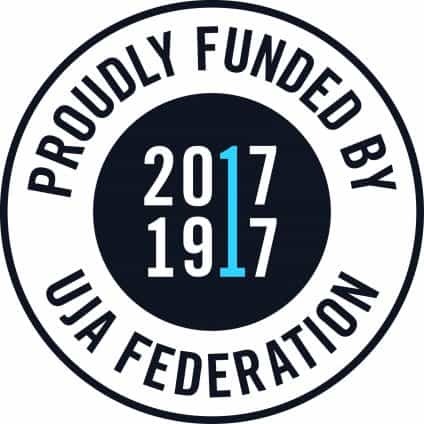 The Day Camp Incubator Renewal is the current program being funded by UJA-Federation of NY. This program includes Camp Young Judaea Sprout Brooklyn, Camp Young Judaea Sprout Westchester and Camp Twelve Trails. These were all a part of the Day Camp Incubator I which concluded in September 2016. Since then there has been continued consultation and support provided to each of these camps. 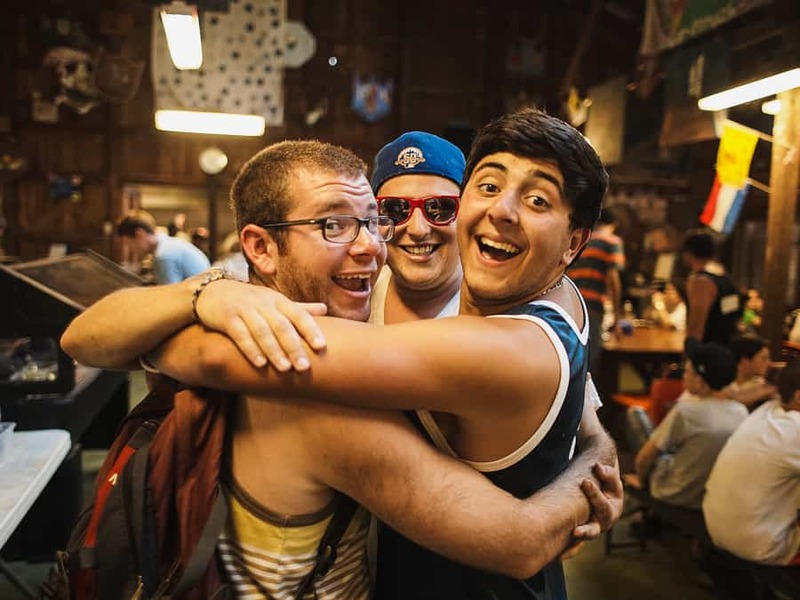 Sprout Brooklyn is an expansion of the CYJ Sprout Lake brand, which has many years of experience connecting a fun, safe, summer camp program to informal experiential education about Jewish life and the State of Israel. They see this as a natural next step to establish the Young Judaea values of Jewish identity, Tikkun Olam, pluralism and connection to Israel in a day camp setting. 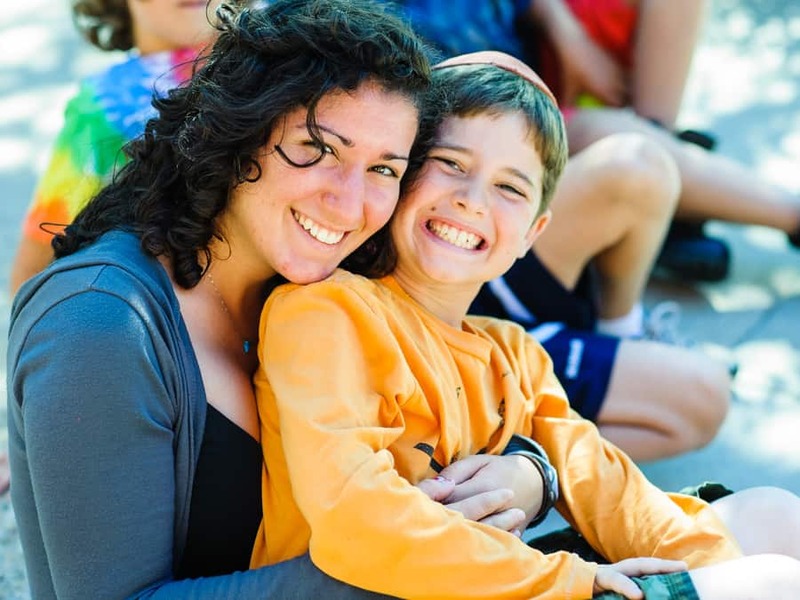 Sprout Westchester, is an expansion of the CYJ Sprout Lake brand, which has many years of experience connecting a fun, safe, summer camp program to informal experiential education about Jewish life and the State of Israel. They see this as a natural next step to establish the Young Judaea values of Jewish identity, Tikkun Olam, pluralism and connection to Israel in a day camp setting. Camp Twelve Trails is in partnership with the Riverdale Y and the JCC on the Hudson in Tarrytown, this day camp offers with multiple specialties under the leadership of one camp director. The camp offers specialties including sports, wellness, science, performance and story telling, as well as outdoor education. Project Dacha is a specialty camp sponsored by COJECO, with the goal of empowering Russian-speaking Jewish families who spend their summers at predominantly Russian-speaking cabin communities to embrace. Jewish traditions on their own terms, and become active participants in their children’s Jewish education. The program entails Jewishly-themed workshops for children and culturally sensitive Jewish activities for the whole family, all conducted in Russian. By bringing Jewish programming to the locations where Russian-speaking Jewish families already spend their time, Project Dacha lowers the threshold for engagement and offers interactive, fun, and valuable Jewish experiences that strengthen and develop a sense of Jewish family identity, and encourages long-term Jewish involvement. The expansion of the New Country Day Camp (NCDC) program builds on the strengths of both NCDC and KOL, the 14th Street Y’s Special Needs Program for children on the autism spectrum. They have identified an unmet need in the community: Jewish families who want to enroll their children with special needs in Jewish day camp. The addition to camp programming allows NCDC to offer an inclusionary environment for Jewish children with special needs in order to provide them with a richer engagement with Jewish life and learning. By increasing the diversity of their campers, they also create a more open, dynamic and diverse Jewish day camp experience for all campers. PACK is sponsored by the successful day camp programs operated by the Kings Bay Y. It creates a sense of Jewish memory for many Jewish unengaged and underserved individuals from their two Brooklyn locations in Windsor Terrace and North Williamsburg/Greenpoint. By establishing a specialty Jewish camp for children ages 10-13 that combines their two North Brooklyn/Park Slope-based camps with two weeks of residential Jewish camping, as well as year-round programming, they will establish one total immersive Jewish experience.